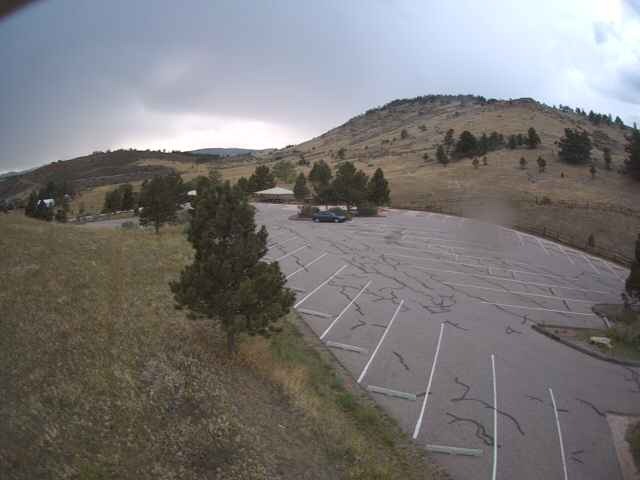 Larimer County Department of Natural Resources provides webcams for parking areas at its most popular parks and open spaces. Check to see what parking conditions are like before you visit. Image is captured every 5 minutes and refreshes every minute. 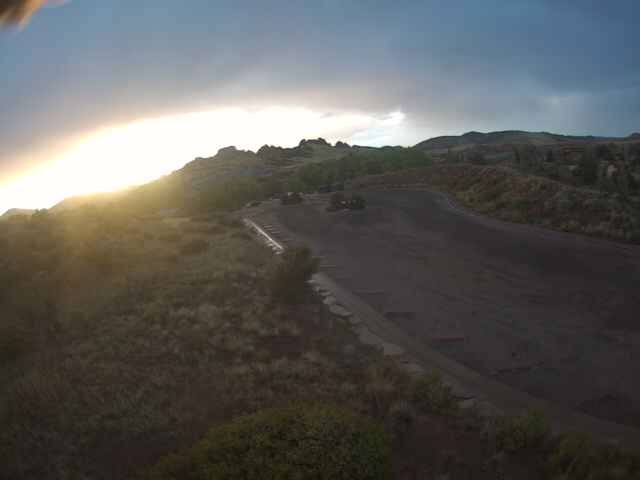 Check to see what the parking is like at the Horsetooth Mountain Open Space Upper Lot before you come. Parking for this popular open space is a challenge on holidays and weekends in particular. Visitors have the best chance of getting a space if they plan to arrive before 10 a.m. or after 4 p.m. These images are refreshed every five minutes. Please be aware the availability of parking in the lot can change quickly. For the latest trail conditions follow us on Twitter or find us on Facebook. Check to see what the parking is like at the Devil's Backbone Open Space trailhead before you come. Check to see traffic at the South Shore Boat Ramp at Horsetooth Reservoir before you come. Parking at this popular boat ramp can fill on weekends and holidays during the summer. When the parking lot is full, boats may no longer be launched until space becomes available.